From the host of Tucker Carlson Tonight on Fox News comes a wild and informative ride behind the scenes of a news correspondent. Political pundit Tucker Carlson cracks commentary on all things Washington with the acerbic wit and razor-sharp insight that have made him a beloved conservative commentator. 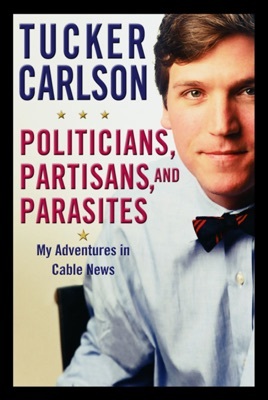 An unabashed insider whose profile is unmatched, Carlson stands ready to pounce on anyone and everyone who dares enter the political fray. Whether it's the towel-snapping prowess of former presidents or the dumbfounding exploits of his predecessors, there is no sacred ground. 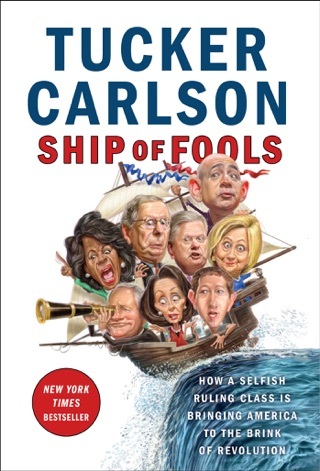 Carlson's debut covers his beat with equal parts hilarity and insight in a jocular review that both exposes and defends the absurdity that underlies the world of politics. 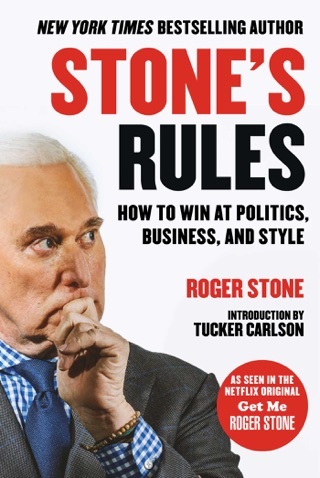 In his first book, the genial cohost ("from the right") of CNN's popular Crossfire details his adventures in the political business and in television, from the enlightening to the downright hilarious. Given Carlson's conservative label, some readers may be wary. That would be a mistake. Politicians is not about bashing liberals (indeed, Carlson admits that his ber-liberal cohost James Carville is "one of my favorite people"), but about the colorful and at times irreverent people who make politics so interesting and entertaining. The author reserves his criticism for stuffy politicians who take themselves too seriously, and he lavishes praise on those who make good on-air guests. Among these is the convicted former Ohio congressman, James Traficant, "because he was willing to appear on television drunk." Carlson's montage is packed with golden political nuggets ("if you're going to be shallow, I've always thought you'd better be amusing") as well as the secret to his success (just let people talk and they will tell you everything you need to know) and funny glimpses behind the scenes at live TV, including the producer from hell, the "seven forbidden words" on television and "easy turns," the "publicity hounds" without whom, he says, talk shows could not exist. At times, it's difficult to tell if Carlson is being serious or pulling your leg, but that is part of his charm. Anyone with a sense of humor will find this chronicle thoroughly enjoyable, and political junkies will likely laugh out loud more than once.